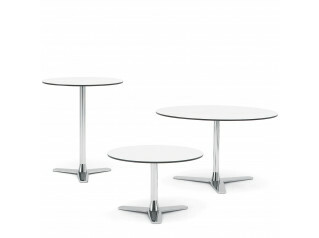 Guamba Tables make ideal office coffee tables and are also suitable as middle or side tables, produced in a variety of sizes. 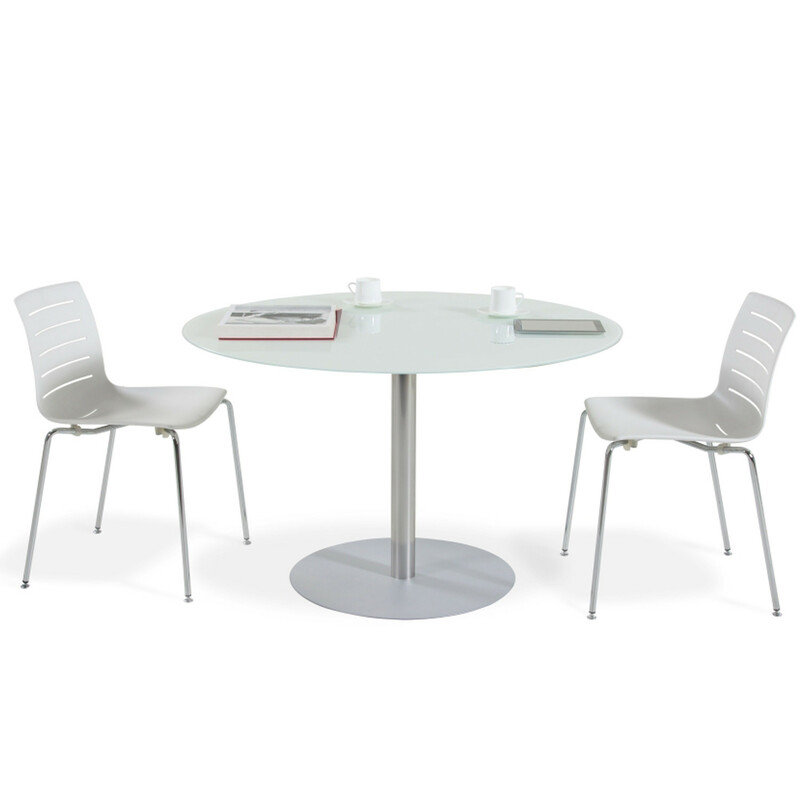 Available with wood or glass table top in various epoxy colours. 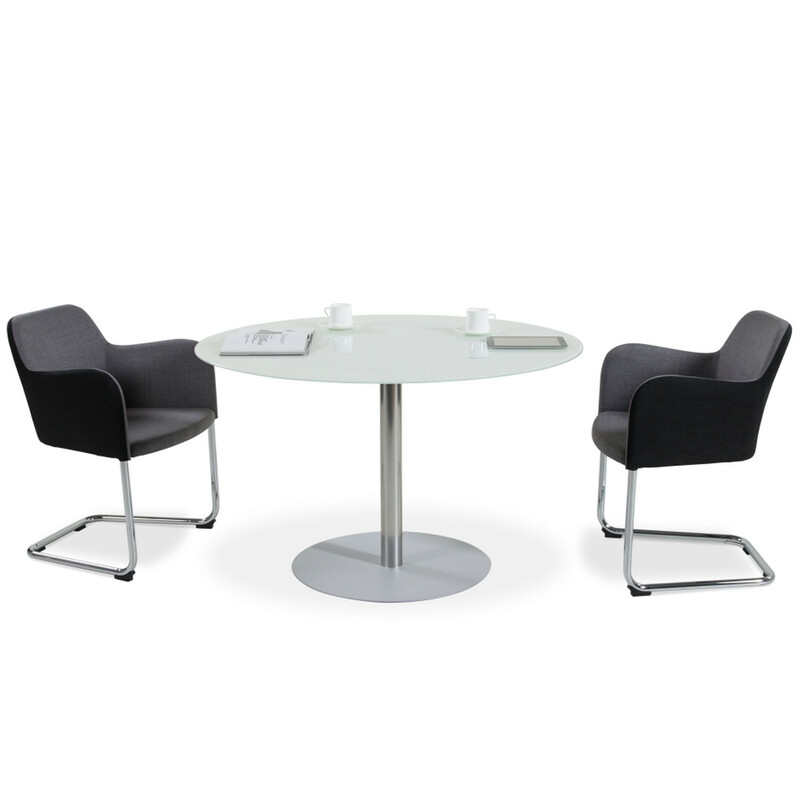 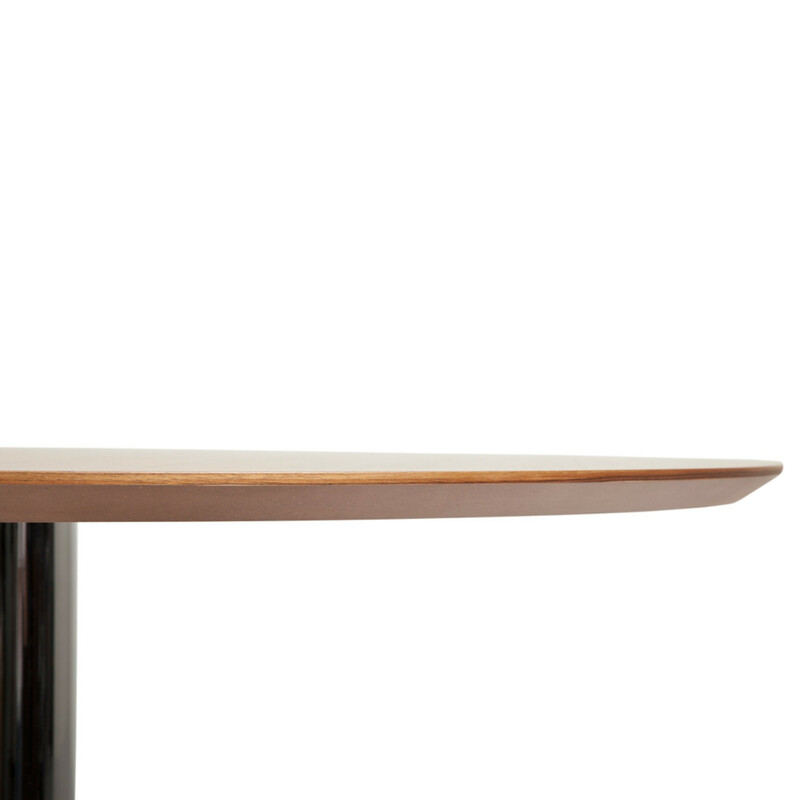 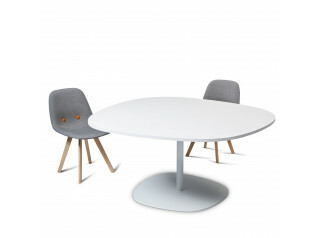 Thanks to its elegant and simple appearance, Guamba Table complements just about any modern office interior setting. 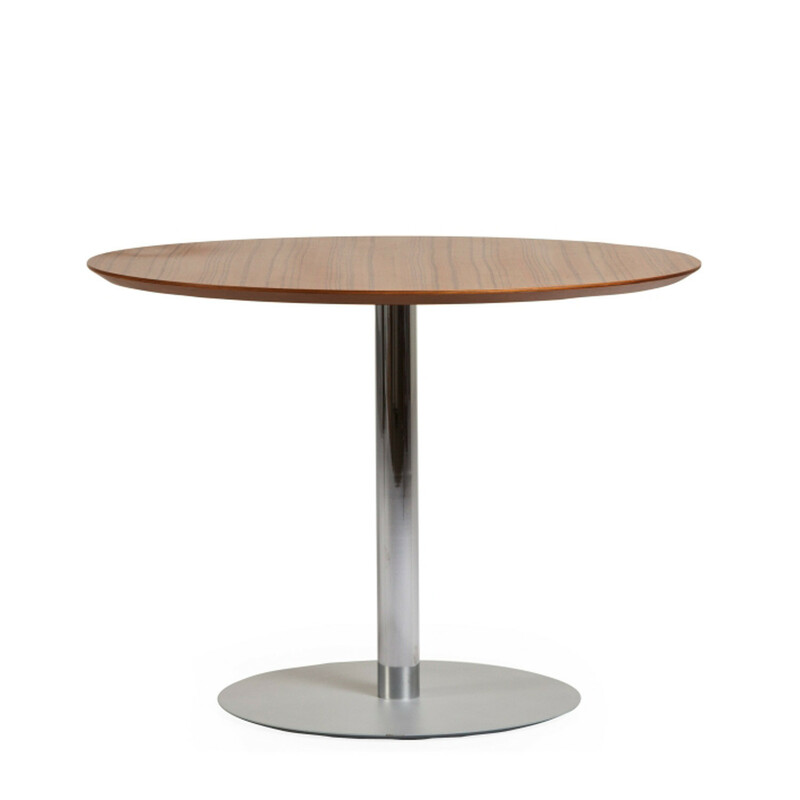 The thin tabletop design adds a fine and elegant appearance to the wood or glass material. 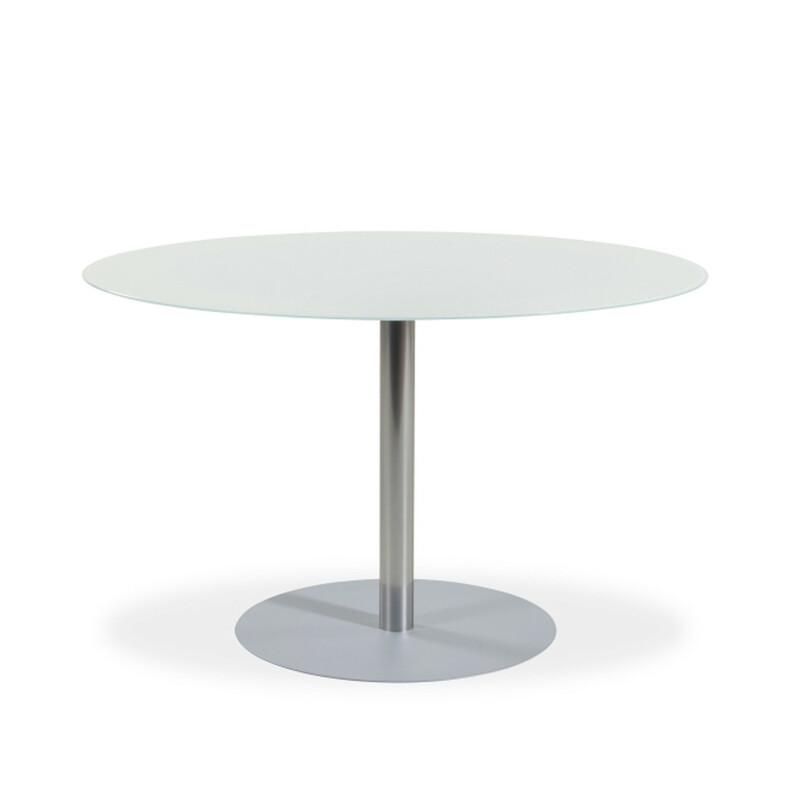 The central steel support column designated for this table series also contributes to a dynamic and youthful ambience in any common area. 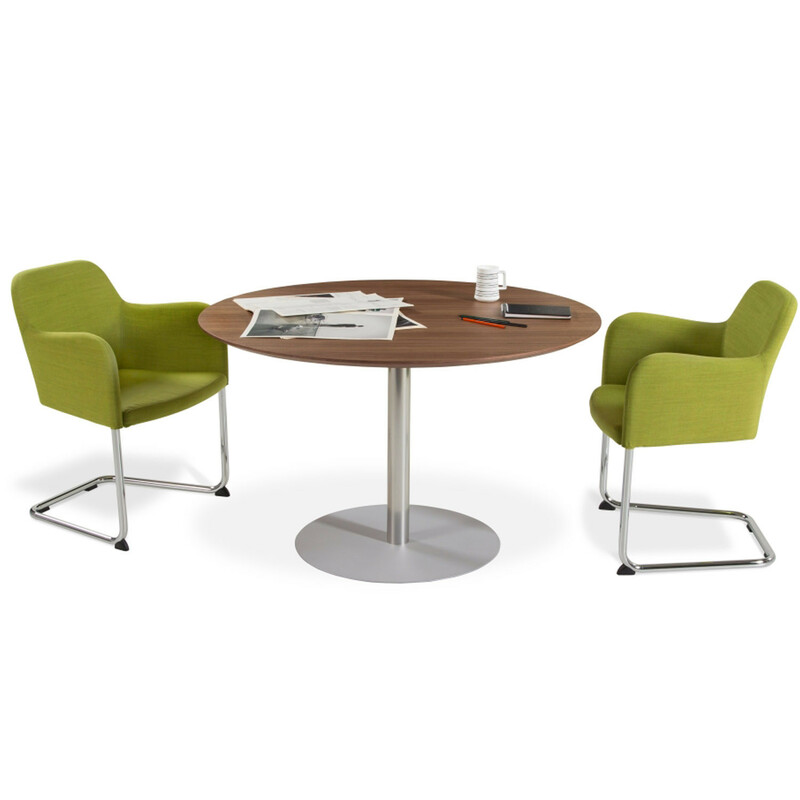 Designed for public places, cafes or dining halls, this Guamba Table's characteristics also facilitate its use for small meetings in office break-out areas. 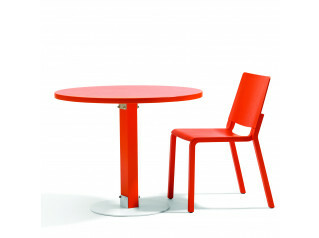 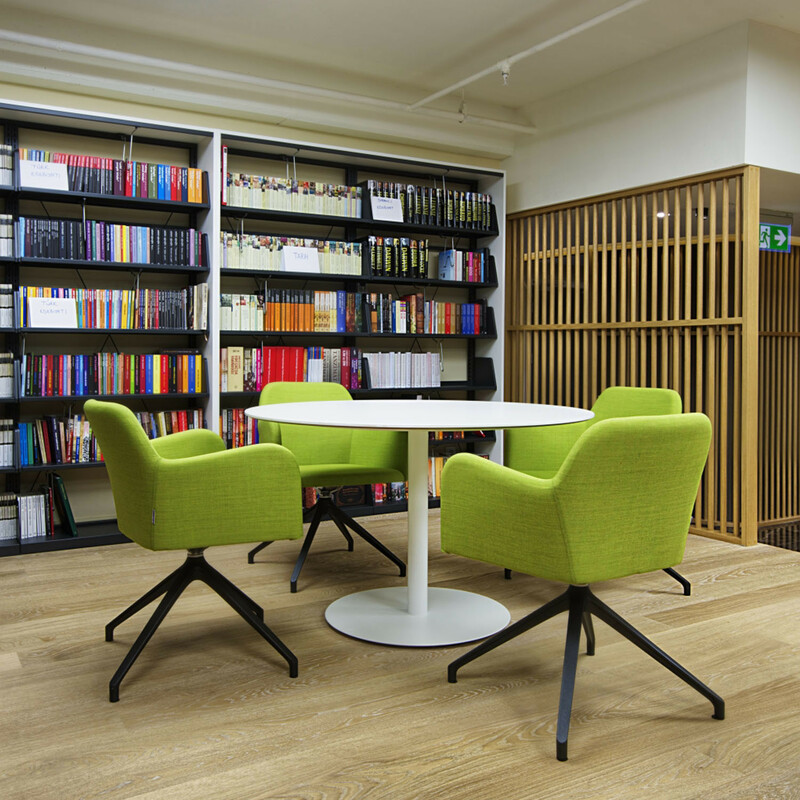 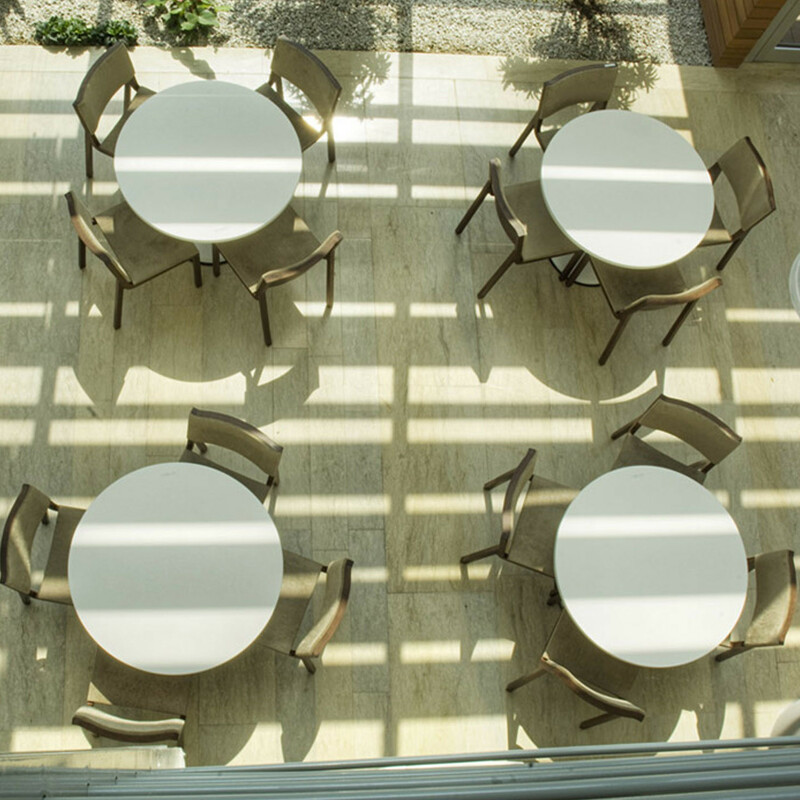 Various frame colours and surface options are offered, with the table's diverse measurements and geometric shapes enabling it to adapt to locations of different sizes. 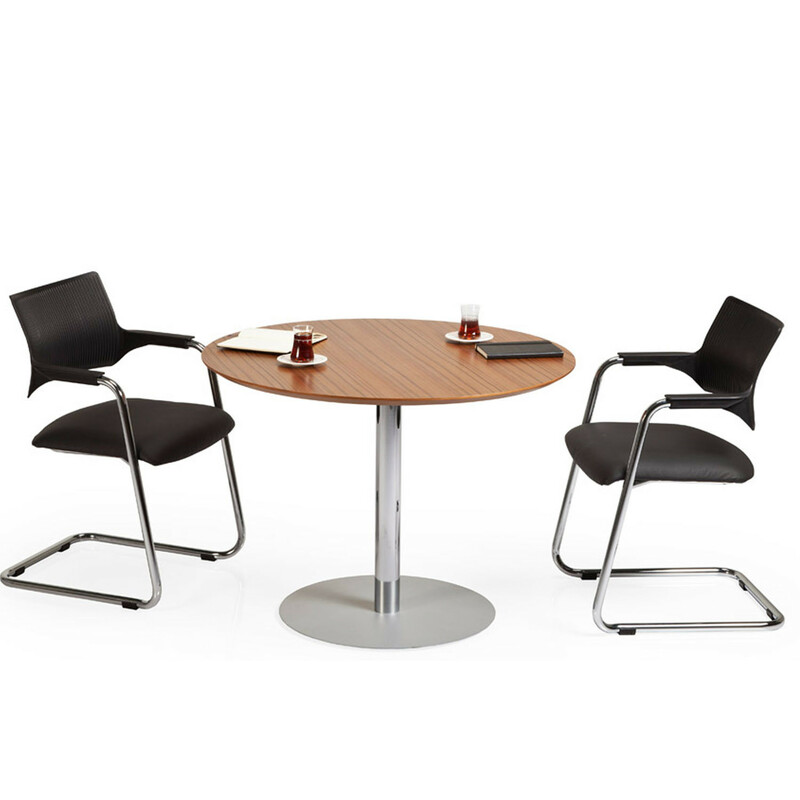 You are requesting a price for the "Guamba Tables"
To create a new project and add "Guamba Tables" to it please click the button below. 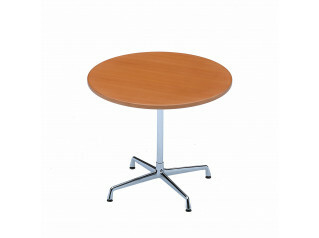 To add "Guamba Tables" to an existing project please select below.